When one thinks of horse racing, whether it’s thoroughbreds galloping over soft turf or trotters flying down a stretch of stone dust, images of established male trainers and owners may come to mind. However, horse racing is a sport that is filled with talented woman trainers, owners, jockeys and drivers, and oftentimes, the journey to the winner’s circle starts with the love of a shaggy pony. This was the case for Marji Moore, who was born and raised in Brooklyn, NY and was often found riding her Shetland pony, Jimmy, down the city streets. 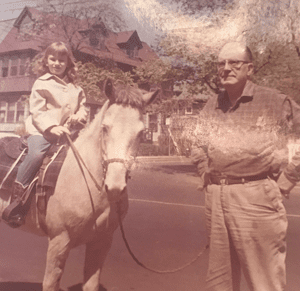 Growing up in Brooklyn didn’t deter her from horses; there was a local lesson stable down the road from her home where she could be found on a near-daily basis. 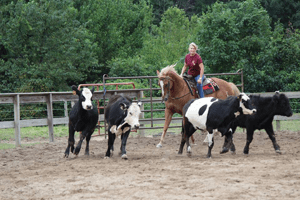 Marji spent all of her childhood riding various ponies and horses, and when she was a bit older, she purchased a quarter horse mare that was an ex-racehorse from the New Holland auction. The mare proved to be a jumper, and Marji competed successfully on the local circuit. After college, where she studied animal science, she found herself working as a groom at local thoroughbred tracks. She had the chance to serve as the exercise rider for a large stable, and her love of racing was born. Her father, who rode horses in the Cavalry in WWI, introduced her to the races at a young age. She remembers the first time she saw trotters racing and how amazed she was at the speed of the races. “I couldn’t get over the sound of their hooves pounding down the stretch,” she reminisced. 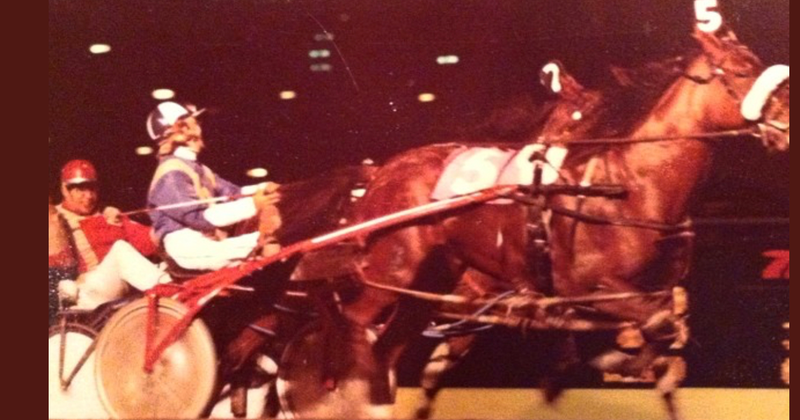 “I remember the moment I decided I was going to do that – I wanted to be out there driving the horse across the finish line.” Back in the late 1960’s and early 1970’s, it was extremely rare to see a woman in the sulky (the official name for the cart used in harness racing). However, this didn’t deter Marji and she switched from thoroughbreds over to standardbred racing. Marji’s career in harness racing has spanned close to 50 years now and she’s still at it daily. 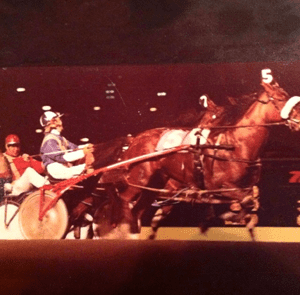 Over the years, she’s had winners in notable stakes races and has even had a trotter race in the coveted Hambletonian at the Meadowlands in New Jersey. Currently, she has a horse racing the Delaware circuit named Mister Love, and she is training a yearling filly to make her racing career in spring 2019. She also owns a broodmare who is in foal to a champion racehorse and is due May 2019. Other than her racing business, she teaches driving lessons and finds time to ride various disciples including dressage and western games. 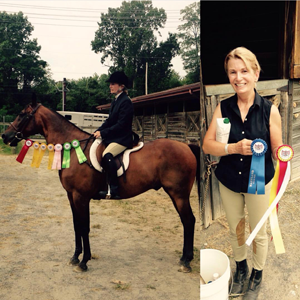 She participated in a standardbred horse show a few years back with a 27-year-old gelding and won various ribbons. 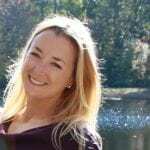 Daina Behe holds a Master of Science degree in Integrated Marketing Communications from West Virginia University as well as a certificate in User Experience Design, and is well versed in many areas of digital marketing and design. Having been involved in the horse industry for years, she specializes in equine marketing as it brings her passions together. While not working behind a computer, you can find her training her Moriesian horse in the Western Dressage discipline, or teaching riding lessons to young equestrians.